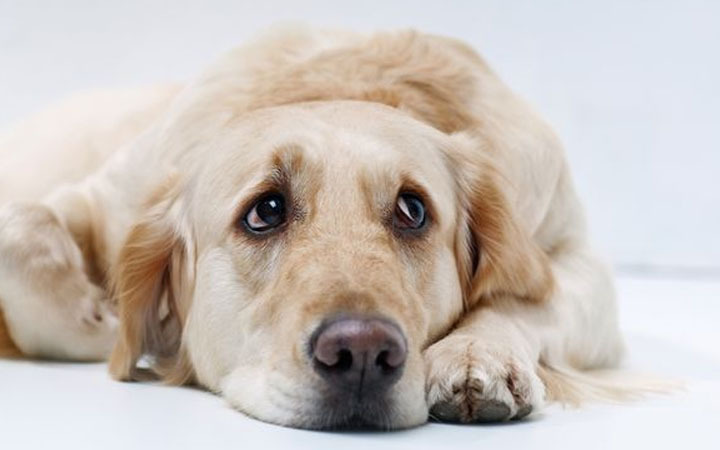 What triggers nervousness in dogs? There are actually various causes, including excitement, lack of attention, loud noises, solitude, or any stressful situation. Whichever the reason, your pup ends up anxious while you don’t know what to do to help them calm down. You need to know that natural remedies for treating anxious dogs are usually safer than conventional medicines as well as they come without unwanted side effects. Amazingly, some plants, oils, and other nutritional supplements can significantly calm your hyperactive or anxious pet. Keep in mind that all the natural remedies mentioned on this page are gentle and safe for your dog. Try them and spot which one works best for your pooch!